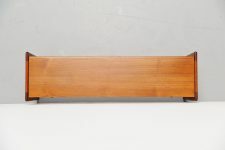 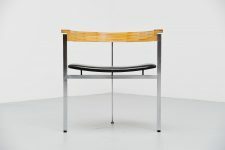 Functional side table with foldable top, Denmark 1960. 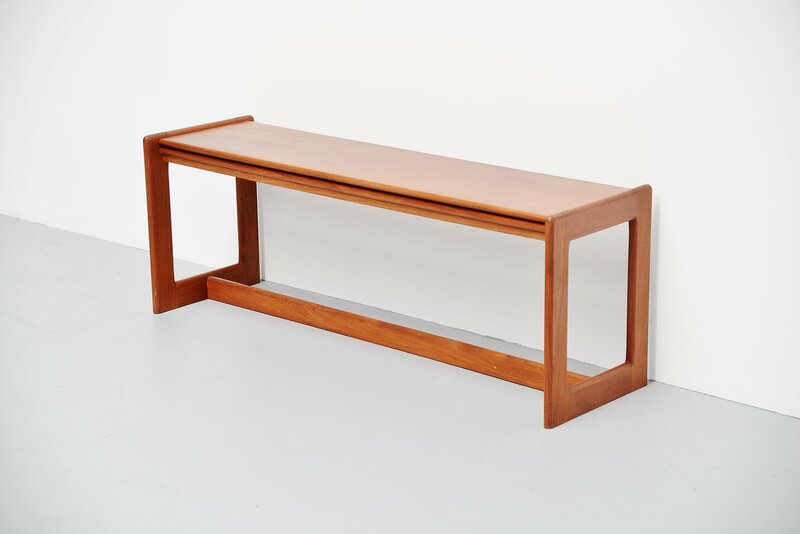 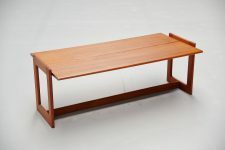 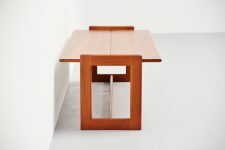 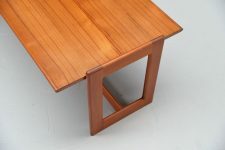 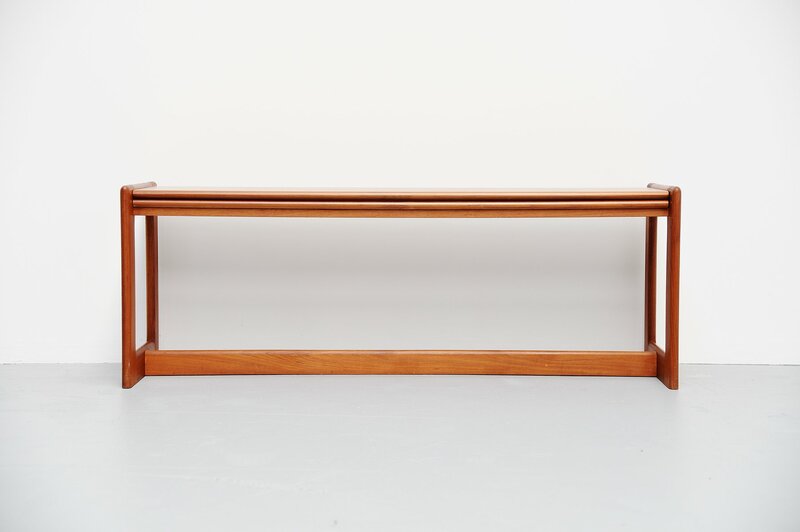 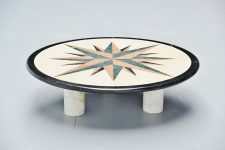 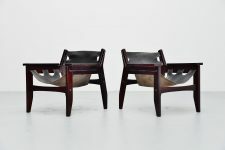 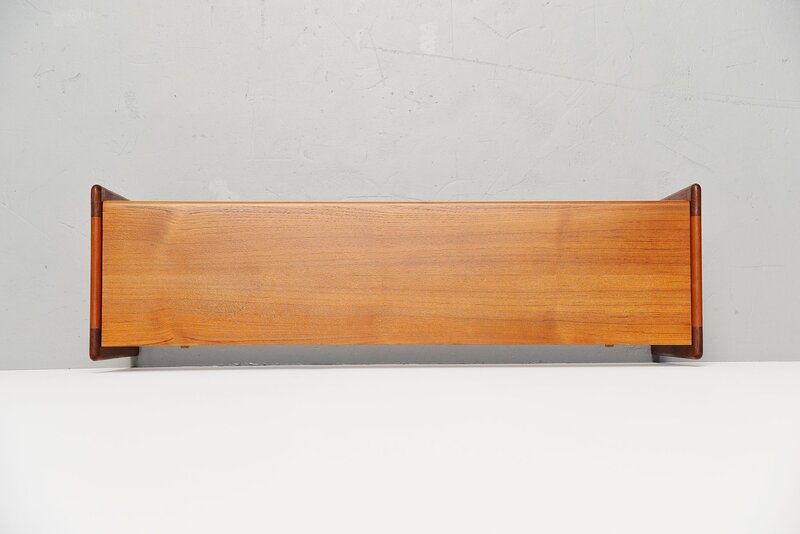 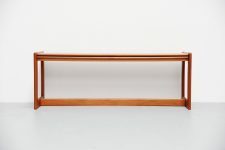 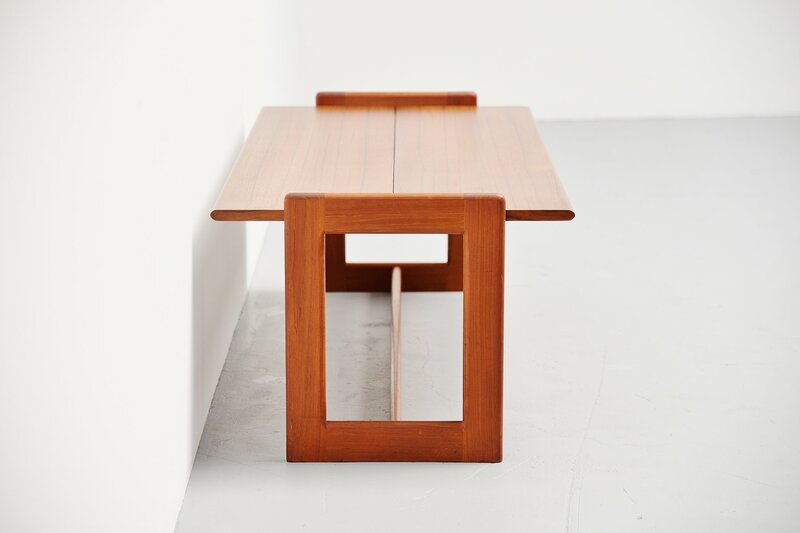 This solid teak table is made of solid teak and is very functional. 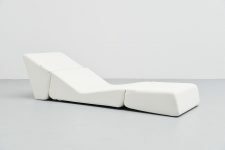 Easy to fold it and make it double the size. 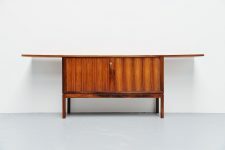 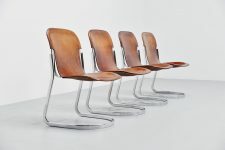 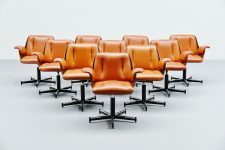 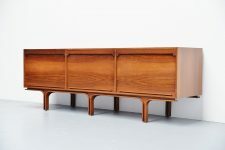 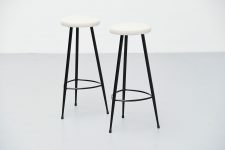 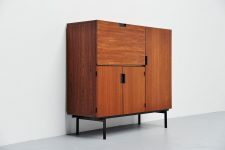 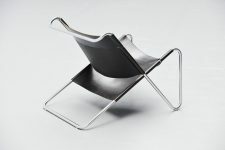 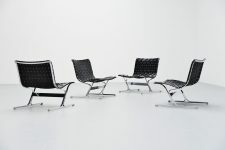 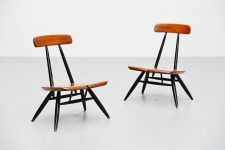 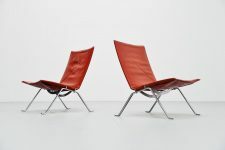 Nice piece of Danish design, quality furniture. Unknown manufacturer but something good for sure.